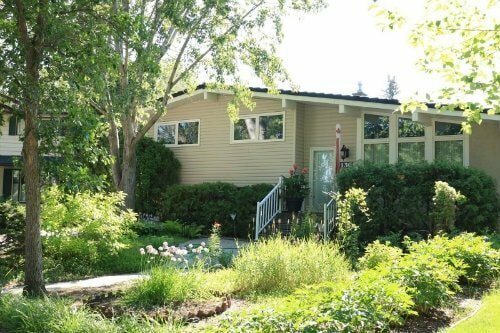 Discover the latest Whitmore Park real estate listings in South Regina below! Located in south Regina, Whitmore Park is a mature neighbourhood offering large lots with bungalows, split-level and two-storey homes, situated on looped streets or cul-de-sacs. Closer to Albert Street, there are a number of condominiums and apartment buildings to suit university and college students, seniors and young families. Take a look at the Whitmore homes for sale available below, or continue reading about this established neighbourhood, ideal for families, working couples and even students. Great Location Close To The University. Beautiful Kitchen With A Large Centre Island. Fully Developed Basement. This Home Has Been Used As A Rental And Requires A Little Tlc. 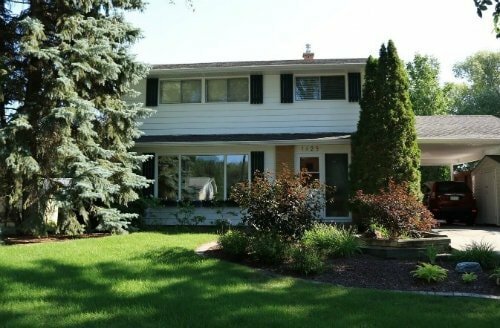 Nice 4 Level Split In South Of Regina, Steps To University Of Regina And Compbell Collegiate And Other Best Schools. Ideally For Both Self-useage And Renting. Corner Lot Has Good Potential For Future Development. 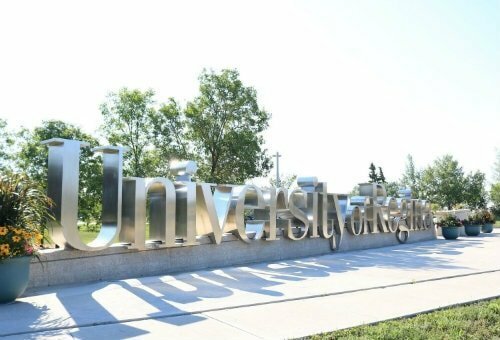 With the University of Regina and Saskatchewan Polytechnic just a short trip away by car, bike, or bus, Whitmore Park is an attractive place for students to live, work and play. Whitmore Park has an extensive commercial area located along Albert Street. You can find everything from trendy coffee shops, unique gift stores, sporting goods stores, to health care professionals and a fabulous selection of restaurants and Southland Mall nearby. French immersion, elementary and high school education facilities are all available in Whitmore Park. If you'd like to learn more about the Whitmore Park homes for sale, please contact the Tourney Group online or call 306-789-1700 to reach a qualified and experienced Greater Regina real estate expert.